The amazing Grace Bay Beach is an incredible backdrop for photography. Family beach photo session with Paradise Photography. Paradise Photography is a boutique wedding and portrait studio based on the island of Providenciales. The team at Paradise Photography has extensive experience in professional wedding, portrait, commercial, and fine art photography, with experience from across the United States and the Turks and Caicos. 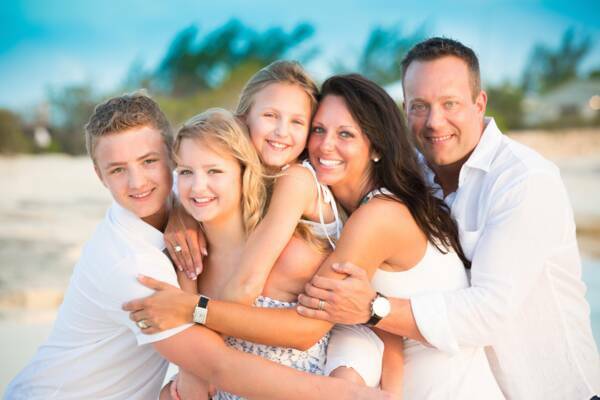 Your vacation in the exquisite Turks and Caicos is the perfect time to capture timeless family photos. Our beaches and turquoise waters offer a fun and breath-taking setting for a collection of portraits and group shots. 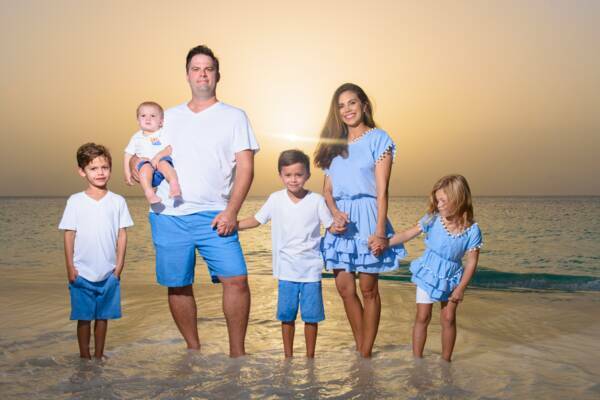 Family sunset photo sessions can be done on Grace Bay or at one of the other secluded and beautiful beaches on Providenciales. Paradise Photography offers a full range of wedding photography and videography services. 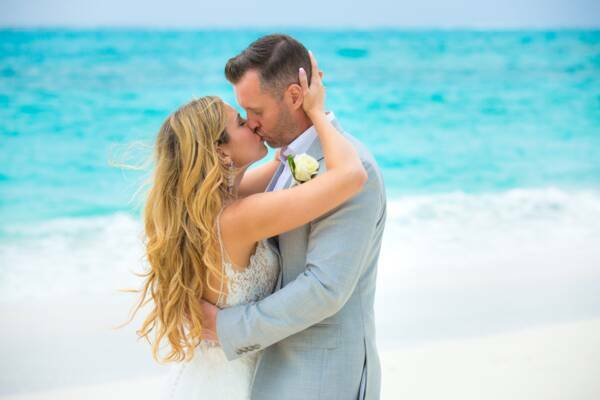 A life-defining and important event such as a wedding needs to be captured right, and the photographers at paradise photography have collectively photographed thousands of weddings across the Turks and Caicos and United States. Professional videography is also available from Paradise Photography, and can be a great addition to photography packages. Sunset photo shoot on Grace Bay.